The library provides information services and resources to support teaching and learning at the Australian College of Applied Psychology. 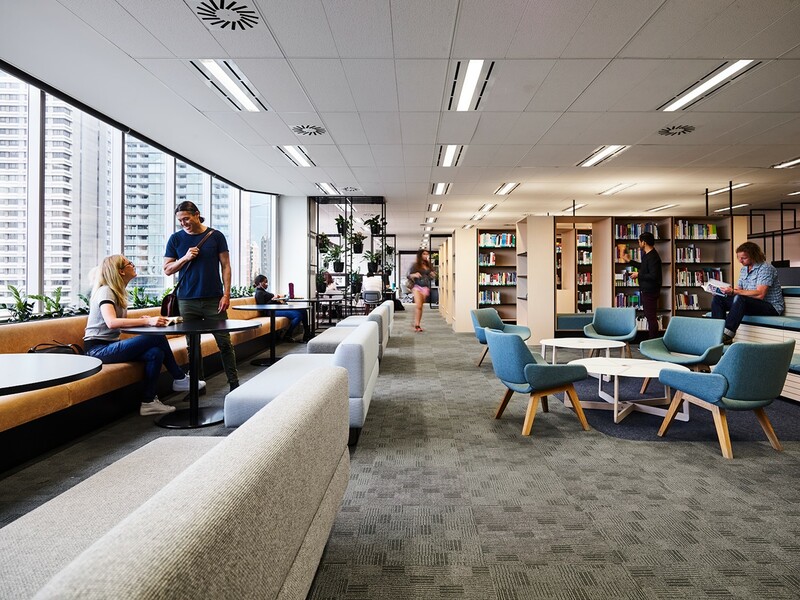 In Sydney, the library also provides services to SIBT, Western Sydney University Sydney City Campus, and La Trobe University Sydney Campus and supports the operations of the city-based English Student Resource Centre. In addition to book collections at campus libraries in Sydney, Melbourne and Brisbane, the library's digital resources provide access to ebooks, journal databases and streaming video. A postal book lending service is available to students studying entirely online or by blended delivery. Library facilities at each campus include quiet study areas, PCs, printing and photocopying, and Wi-Fi.